Here are the best Sennheiser headphones that deliver crystal clear sound performance and audio clarity with a comfortable design. These headphones are designed with specially engineered acoustic drivers to provide lifelike sound quality with great soundstage. The bass on these headphones hits hard and punchy, and are great for a variety of music genres such as classical, vocal, and even rock and EDM. Our experts have tested numerous Sennheiser headphones to determine which ones are the best in terms of sound output and performance. Furthermore, these headphones are lightweight and have dynamic sound quality, making them great choices for audiophiles. If you are looking for the best Sennheiser headphones to buy, be sure to check out our top picks below! 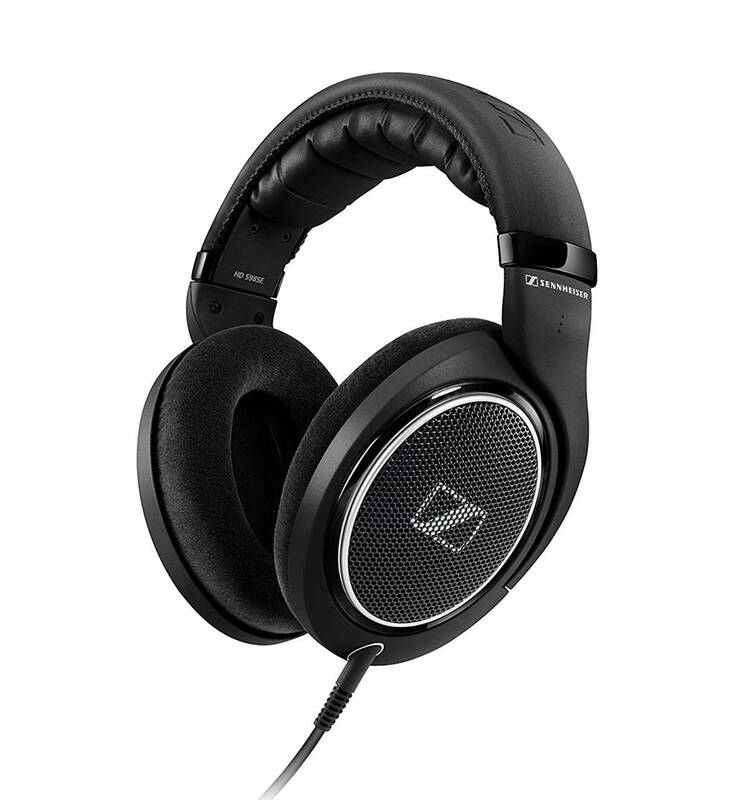 The Sennheiser HD280 PRO are a pair of professional, closed back headphones that produce excellent quality audio. They feature an extended frequency response and render warm, full audio. They have a nominal impedance of 64 Ohms which allows for good audio dynamics and a sound pressure level of 113 dB. They have circum-aural ear cups which completely envelop the ear for a comfortable fit that allows for longer listening sessions. It also gives the impression of a more natural sound as the soundwaves interact with the ear shape rather than blasting straight into the eardrum. The sound quality of the HD280s is very good, with crystal clear highs, detailed midranges and deep bass performance. The headphones have a nominal impedance of 64 ohms which does require a portable headphone amplifier to drive them, but they sound really good when connected to a decent amplifier. Music genres from classical to electronic dance music sounded very good and detailed with high fidelity sound performance. The over ear design also helps to improve the bass response and block outside noises from entering. The closed-back design reduce the perceived environmental noise to up to 32 dB which makes those headphones excellent at allowing the user to focus on the details of the music or sound at hand. The headphones are comfortable as the feature padded earcups and headband, as well as being adjustable to fit people of any size. The HD280 PRO have a wired connectivity using a 3.5mm TRS connector that can be connected to a 6.3 mm adaptor. The wire is replaceable, ensuring a long lasting lifetime for the headphones. In terms of sound quality, the HD 598s excels in delivering natural soundstage and stereo separation with an airy sound signature. This is best for classical and concert recordings where you can pinpoint the direction from where the sound is originating from. That being said, the bass output from the HD 598s is somewhat lacking due to the open-back design. 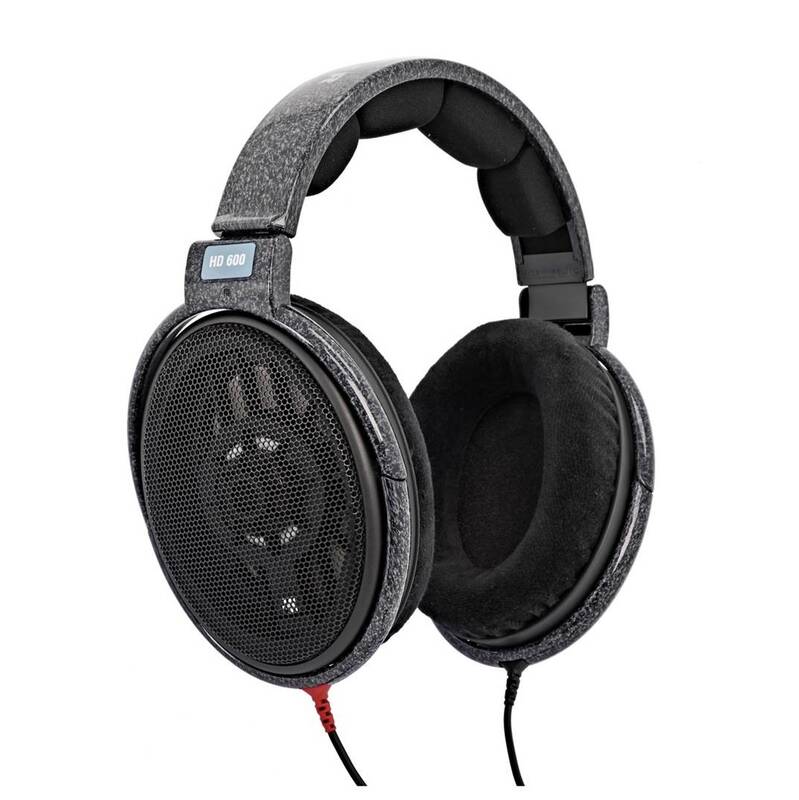 We would describe the HD598s as having a more analytical sound signature compared to other Sennheiser headphones. The HD 598s have a comfortable design which makes these headphones ideal to be worn for long periods of time without causing any fatigue. They have an impedance of 50 Ohms which is means that they can be used with consumer devices such as telephones, tablets and laptops without requiring additional amplification. The HD 598 headphones have a wired connectivity, featuring two detachable wires, a 3-metre cable terminated with a 3.5mm TRS connector and a 1.2 metre cable equipped with a inline remote and microphone which enables users to take calls without having to remove the headphones. This connectivity works with most existing devices and is very reliable, posing no signal loss or latency issues. The Sennheiser PXC 550 are a pair of high quality headphones that deliver good audio through a wireless medium. These have a multitude of features that make the pair a very convenient to use asset which can be used on a daily basis. They connect wirelessly to any Bluetooth enabled device, establishing a reliable connection that does not have any signal loss or latency issues. The pairing process is simple and convenient, the headphones also having the NFC pairing feature which can connect the devices with a simple touch. The sound quality of the PXC 550 headphones is crystal clear and well-defined, with nice highs, detailed midranges and plenty of bass response. The wireless Bluetooth streaming works like a charm and delivers high quality audio performance without any dips in sound quality. That being said, we found that the sound quality performs much better with the active noise cancellation turned on rather than switched off. Then noise cancellation works effectively to cancel up to 90% of ambient background noise for an enjoyable listening experience. The PXC 550 have an ergonomic design, which alongside the padded earcups and headband deliver a comfortable experience, making the headphones easy to wear for long periods of time. They are also collapsible which make them easy to store and transport. They have a built-in triple microphone array that delivers high quality voice communication, allowing the users to make calls without having to take off the headphones. The noise cancellation feature lowers environmental sounds drastically, ensuring superior sound quality anywhere without being negatively influence by external factors. 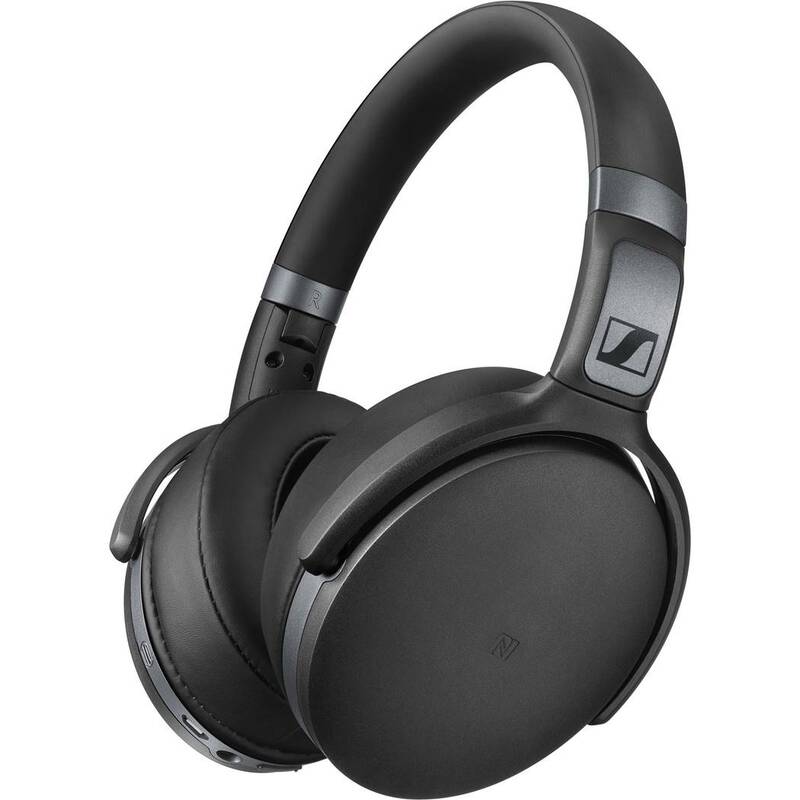 The Sennheiser RS175 are a pair of high quality wireless headphones which have a distinguishable, imposing and modern look. Their functionality design makes them work best in a home theatre set up, allowing users to listen to music and what films using high quality equipment at an affordable price range. The RS175 headphones have a bass boost and surround sound listening modes which we particularly enjoyed depending on your musical preferences. These headphones produce very detailed audio and have a bass boost function which enhances the low end, as well as a surround sound listening mode, which offers a more spatial and livelier stereo sound. They have a Total Harmonic Distortion ratio of under 0.5% and you can crank up the volume on these headphones without hearing any distortion. The highs, midranges and bass are well-balanced and the frequency response is accurate. The headphones have a maximum sound pressure level of 114 dB at 1kHz. The Sennheiser RS175 connects wirelessly through a base station that acts as a charging station as well. The transmitter receives its audio input via a cable that is plugged into the output of the sound source. It afterwards sends a radio signal to the headphones which can receive it form as far as 100 meters away. The headphones have built in controls on each earcup for the user’s convenience. The ergonomic design and the padded earcups and headbands allow the users to wear those headphones for long periods of time without creating fatigue. 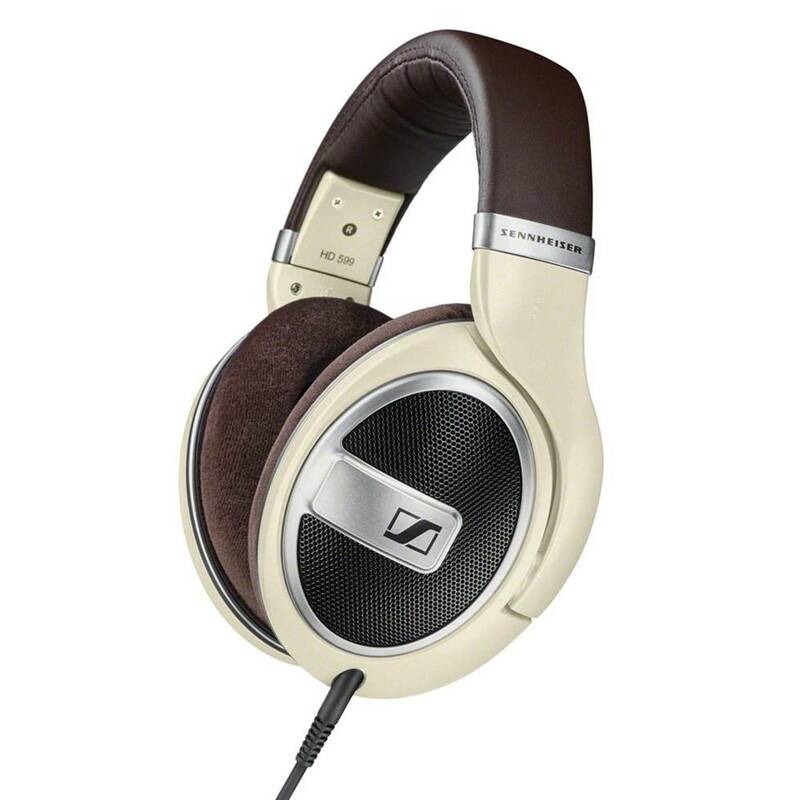 The Sennheiser HD 4.40 are a pair of wireless, around ear headphones that deliver excellent quality audio. They produce a balanced audio which has a deep a punch bass, clear mids and crispy highs. They maintain good audio dynamics while keeping a consistent balance between all the frequencies at all levels. The headphones can connect wirelessly to any Bluetooth enabled device, establishing a reliable connection that poses no issues regarding signal loss or latency. In terms of sound quality, the HD 4.40s deliver crystal clear audio with aptX wireless streaming for lossless file audio transmission. This means that the headphones provide high-definition sound performance without any lip-sync lag, making them suitable for watching HD movies or listening to music. The bass performance on the HD 4.40s is accurate and punchy, and does not muddy into the other midrange frequencies. The midranges are crisp and particularly good on these headphones. The pairing process is easy, the headphones being set as discoverable with a simple touch of button. The headphones can also connect with NFC compatible devices by bringing the headphones in close proximity. The HD 4.40 have an ergonomic design which fits very well on everybody, featuring padded and adjustable earcups and headband. 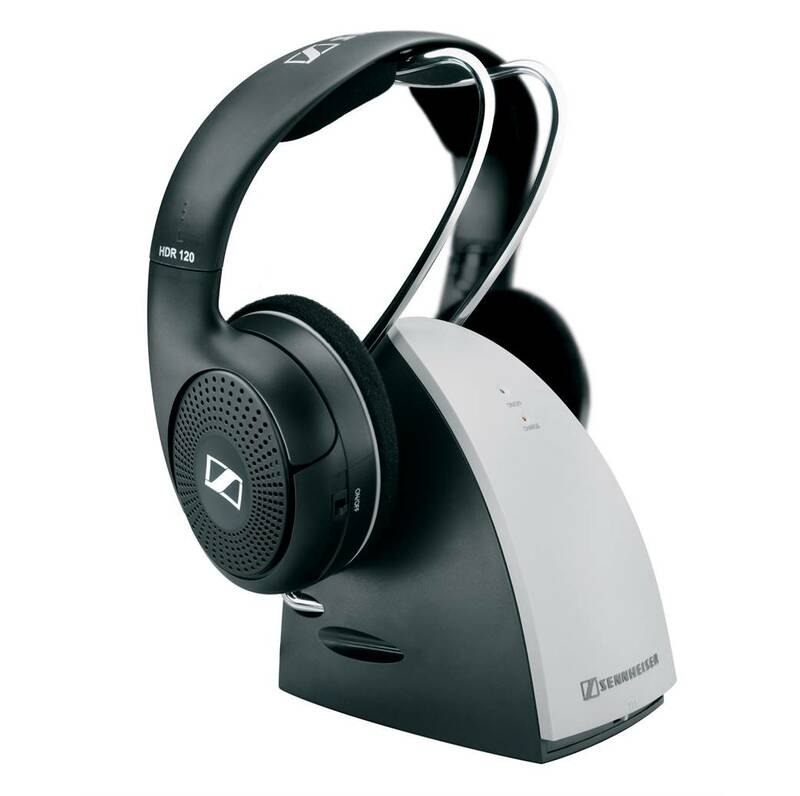 The Sennheiser HD 4.40 has a long lasting battery life that enables 25 hours of continuous audio playback. In case the battery is depleted, the HD 4.40 can be connected using a 3.5mm jack cable to any audio device. The headphones also feature a built-in microphone which allows users to conveniently have clear phone conversations without ever having to take the headphones off. 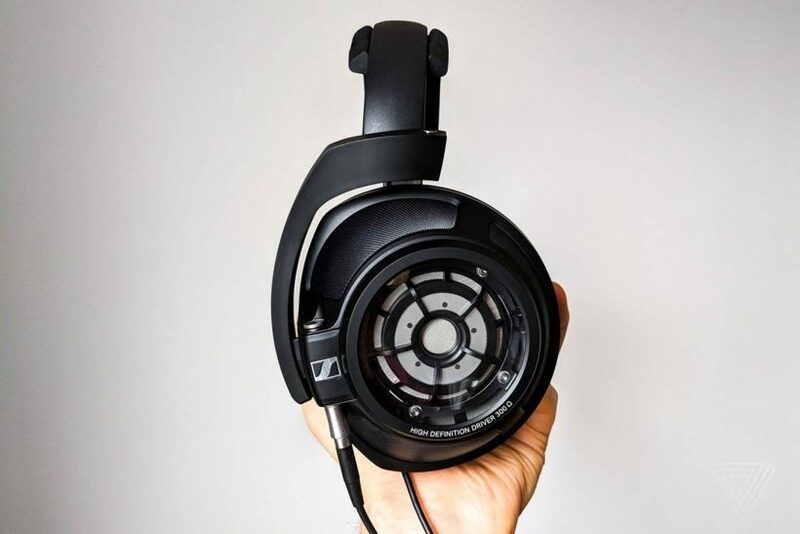 The HD 650 are a flagship model of Sennheiser, being a pair of open back headphones that are intended for professional usage in a studio environment. They have a wide frequency response, ranging from 10 Hz to 39,500 Hz which ensures that there is no compression compromise when handling high-resolution, high sample rate audio files. In terms of sound performance, the HD 650 delivers natural soundstage and an open airy sound signature. This provides a good level of stereo separation and you can get a sense of where each instrumental note is originating from. Classical and vocal performances sounded particularly good on these headphones; it feels almost as though you are sitting in a real life concert hall. Do note that due to the open-back design, these headphones may not produce as much bass as other closed-back Sennheiser headphones. The earcups are covered with a specially designed acoustic silk which ensures precision damping over the entire frequency range and helps reduce the Total Harmonic Distortion ratio to as low as 0.05%. 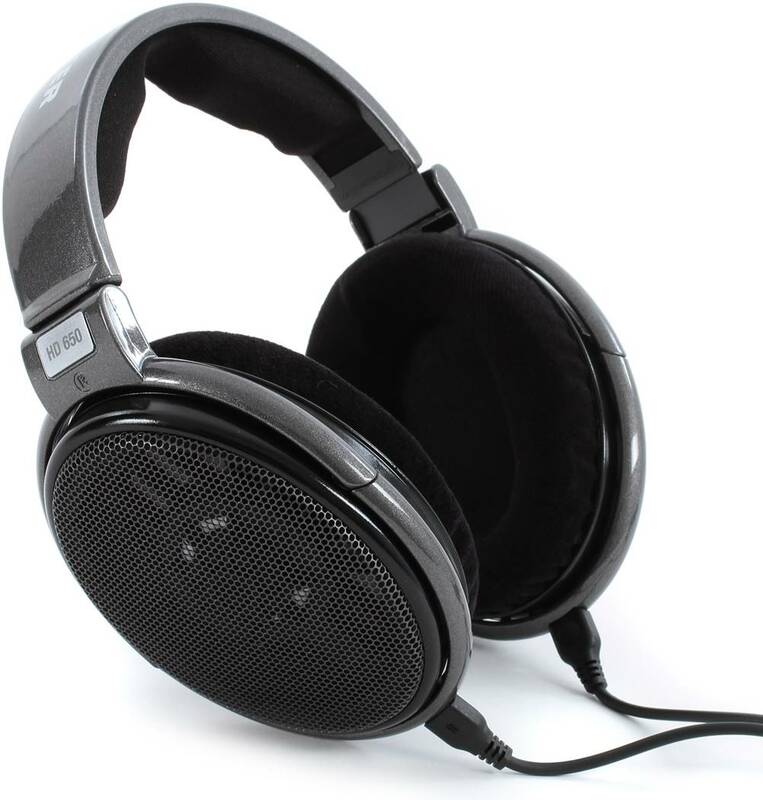 They are equipped with high power neodymium magnets that help with the clear rendering of audio. The lightweight aluminium voice coils ensure a very fast transient response, ensuring that the headphones act as quickly as possible to any changes in voltage produced by the amplifiers. The open back design ensures that the sound produced by the headphones is perceived as spacious and that all elements within the stereo field are easily identified. The open back also helps reduce listening fatigue as the sound can be sent outwards, away from the listener as well rather than just building a lot of pressure within the earcup. 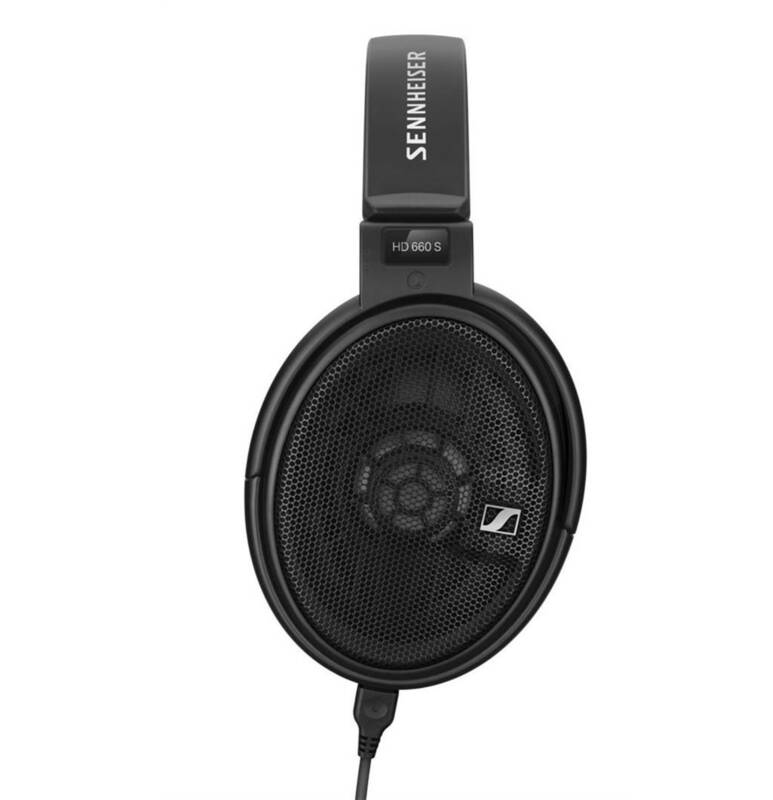 The Sennheiser HD 599 are a pair of open back headphones that produce high quality audio in multiple circumastances. They render high definition audio through the use of Sennheiser’s proprietary 38 mm, 50-ohm transducers alongside the Ergonomic Acoustic Refinement Technology. The HD 599 paint an accurate representation of the audio at hand, providing a deep and punchy bass, clear mids and crispy highs, all while keeping a good balance between all frequency bands at different playback levels. The open back design gives the headphones the ability to create a wide stereo space where sound sources can be pinpointed, as well as create a sense of spaciousness. As the pressure is not built within the earcups and can exit to the outside, these headphones can be worn for long periods of time without suffering from listening fatigue. The headphones are particularly good for vocal, instrumental and classical music where you can pick up the details in song with distinct clarity. You can hear the music as though you are sitting in a real life concert hall with good separation and soundstage. Despite its open-back design, we found that the HD 599s have decent bass response that feels punchy and enjoyable to listen to. The ergonomic design of the headphones fits any kind of user and the padded earcups and headband ensure a comfortable listening experience. The headphones come with two interchangeable wires, a 3m detachable cable with a 6.3 mm jack and a 1.2 metre cable with a 3.5 mm jack. 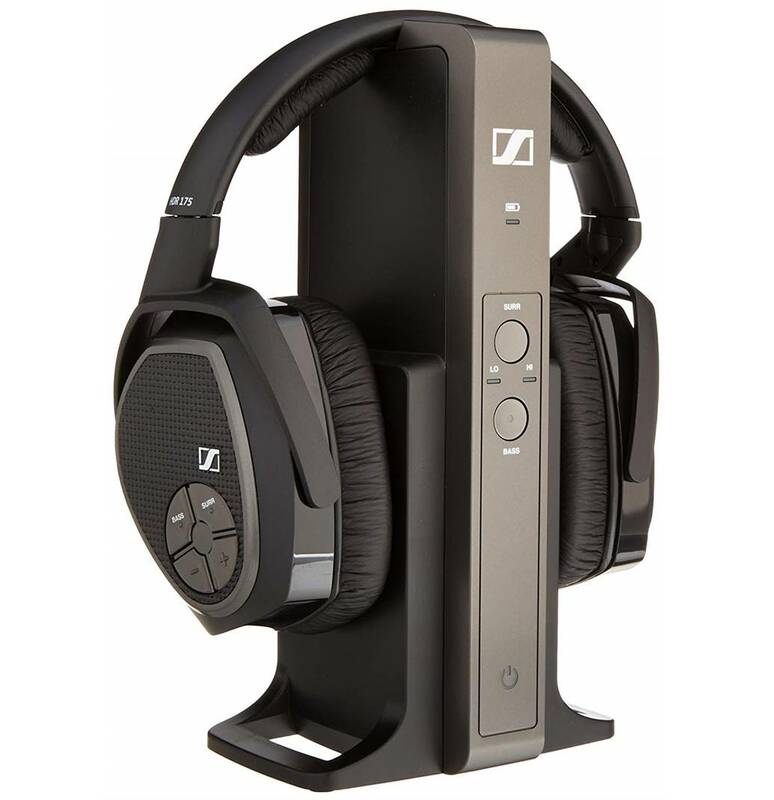 The Sennheiser HD 600s produce high-quality, professional level audio while maintaining a high level of comfort. It uses lightweight aluminium voice coils which ensure good transient response that make the headphones react quickly to changes in voltage from the sound source. They are equipped with neodymium ferrous magnets which maintain optimum sensitivity and good dynamics, responding adequately to changes in music. These headphones are best suited for classical, instrumental and vocal performances where you can get an accurate soundstage by listening to these headphones. When paired with a decent headphone amplifier, the HD 600s can bring out the details in the music with high-definition and render details that you might not have noticed before. It also provides good separation and dynamics, allowing you to appreciate the finer details in the music and get a sense of where each individual note is coming from. The HD 600s have an open back design that creates spaciousness in the rendered sounds and gives the user the ability to pinpoint each item in the stereo pace accurately. The HD 600 have a good response across the whole frequency spectrum, producing a deep and punchy bass, clear mids and crispy highs. Their connectivity is wired, being equipped with a detachable, Kevlar-reinforced oxygen-free copper cable with very low handling noise. The provided cable has a 3.5mm TRS connector and the headphones come with a 6.3 mm adaptor. The earcups completely envelop the ear and are padded with a soft material to ensure minimal discomfort, the headband is padded and adjustable, so the headphones are excellent for long term listening sessions. 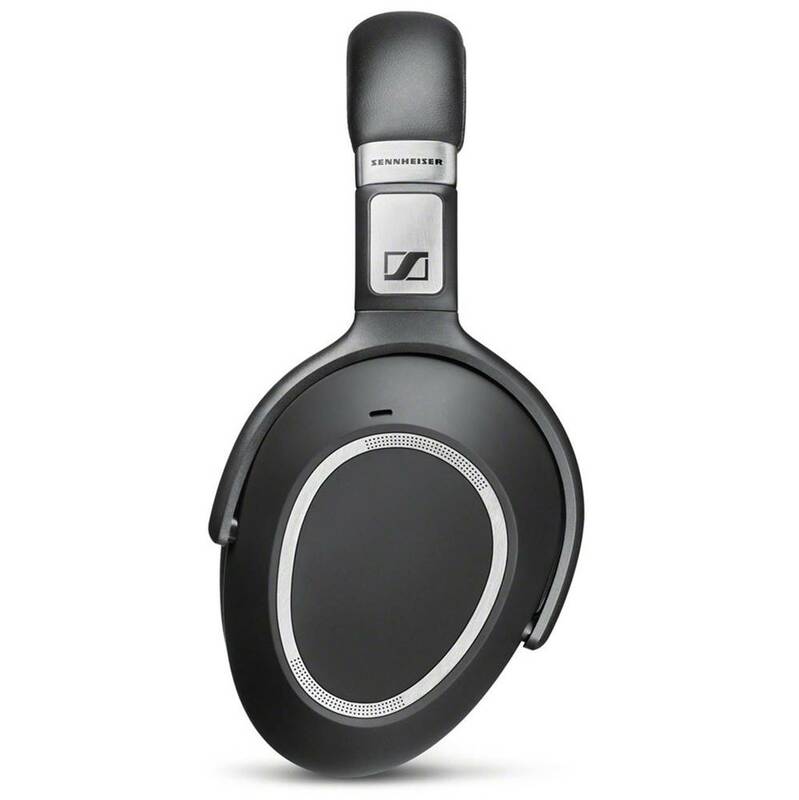 The Sennheiser HD 660 S headphones are a pair of professional, high quality professional headphones that are built to be used for studio monitoring. They render a clear picture of the audio and have no type coloration or distortion added. The transducers and hand-selected for precise left and right speaker matching tolerance in order to ensure great levels of accuracy and presentation of stereo spatial characteristics. The sound performance of the HD 660s is excellent, with crystal clear vocals, crisp highs, detailed midranges and a decent amount of bass output. These headphones are great at delivering precise soundstage and good separation, allowing you to hear where each individual note is coming from. The airy sound signature of the HD 660s is best suited for instrumental and classical genres of music where you can listen to the audio recording exactly as the artist intended it to be heard, with a good sense of where the sound is coming from. These headphones are also suitable for bass music genres such as rock and electronic dance music, handling them with great efficiency and decent bass output. These headphones have an impedance of 150 ohms which allows direct connection to home and mobile devices, as well as professional pre-amplifiers if desired – we would recommend a portable headphone amplifier in order to achieve the best sound performance. The reinforced, detachable cables use a highly conductive OFC copper which makes sure that there are no transmission issues and that there is as little noise as possible. The earcups completely envelop the ear in order to make a better representation of the audio so that it interacts normally with the ear rather than firing audio directly into the eardrum. They provide a comfortable experience having padded and adjustable earcups and headband, allowing the user to have long lasting listening sessions without being discomforted in any kind of way. The entire package comes with the HD 660 headphones, one 6.35mm stereo plug, 4.4mm stereo plug, and a 6.35mm to 3.5mm adapter for easy connectivity. 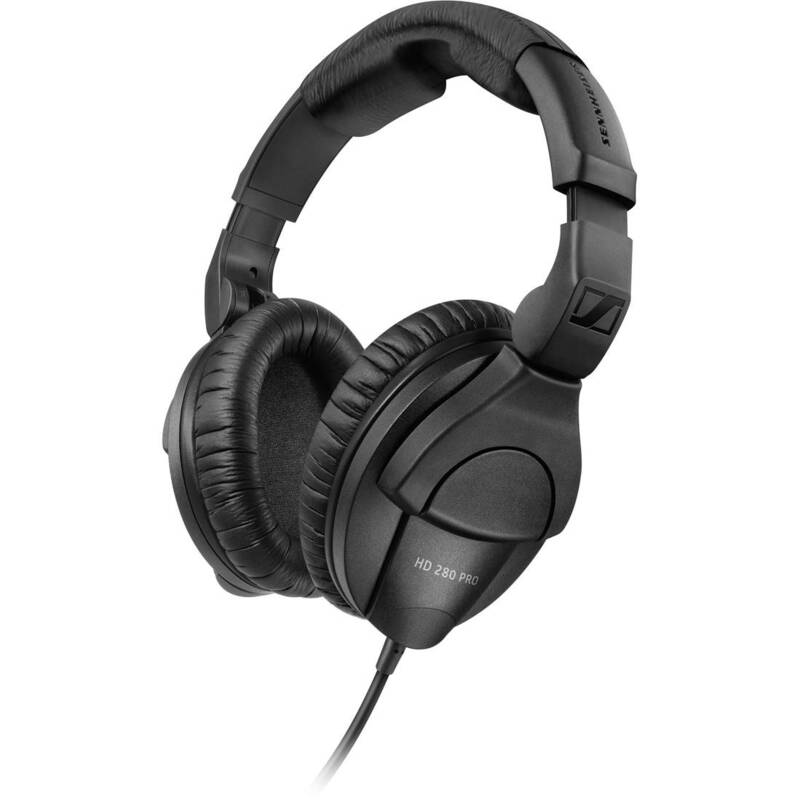 The Sennheiser RS 120 are a pair of high quality headphones which have been designed to be used with TV, Hi-Fi audio systems and home cinema setups. They feature an open back design that reduces listening fatigue, and, at the same time, adds a sense of spaciousness and better stereo imaging. They produce very high quality sound with a good, balanced response across the frequency spectrum. They connect wirelessly through the use of a base station that also acts as a charging bay. The base station connects using a wired connectivity to the sound source and afterwards sends a wireless signal to the headphones. The signal ranges up to an impressive 40 meters and can pass through obstacles such as walls and doors. In terms of sound performance, the RS 120 delivers crystal clear audio from hi-fi and TV sources without any static interruptions. Vocals and dialogues sound very crisp without any harshness. You can also turn up the volume on the RS 120 headphones without experiencing any distortion.